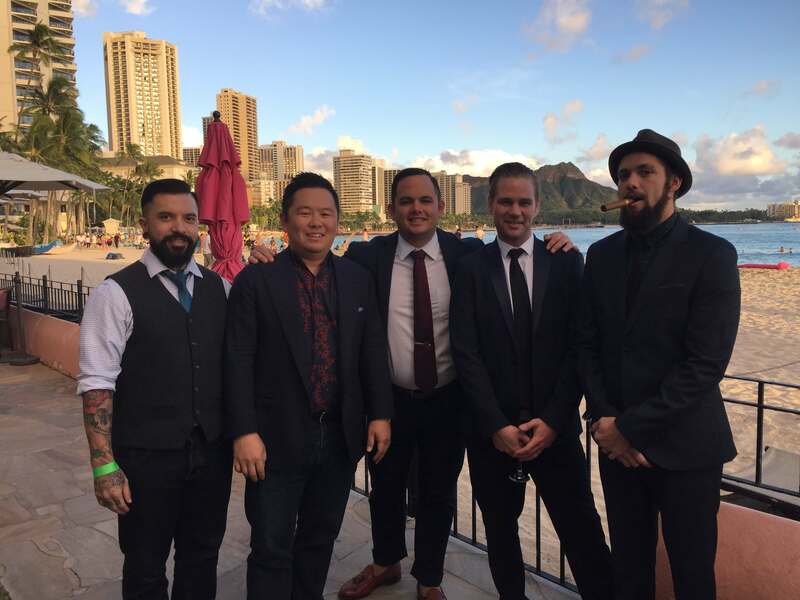 We weren’t on the official ballot this year but you guys wrote us in…and we won Top Write-In for Best Cocktail at the 2017 Hale Aina Awards! We are so honored and humbled by this recognition! Mahalo for your support!